The results are in, and thanks to your support, Saving the Spectacled Bear has secured a grant of €30,000 (around £25,000) in the Outdoor category of the European Outdoor Conservation Association vote. 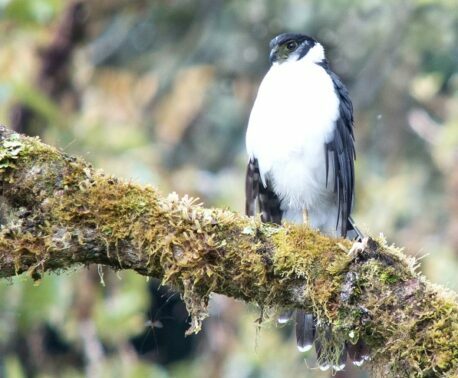 The project, developed by World Land trust (WLT) partner Fundación Jocotoco won 2,730 of the 4,964 votes cast in the Outdoor category, making up a spectacular 55 per cent of the votes. 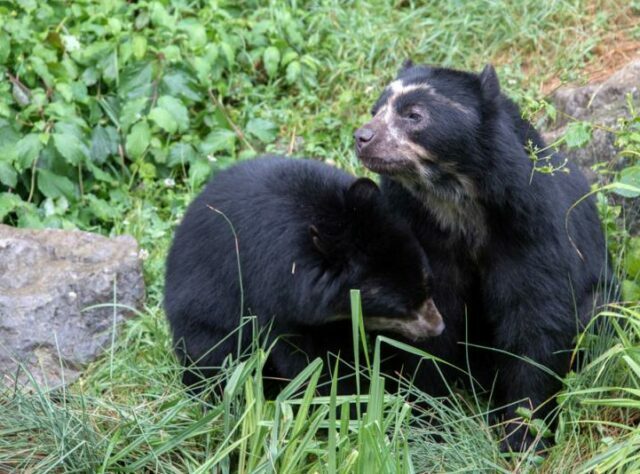 Saving the Spectacled Bear will utilise the grant funds to monitor Spectacled Bears (Tremarctos ornatus) with trail cameras, implement a fire prevention strategy to reduce habitat loss, and establish an education programme to raise awareness about the bear within the local community. This isn’t the first time that a WLT backed project has won EOCA grant funding. In 2014 Saving Armenia’s Leopard, a project developed by WLT partner Foundation for the Preservation of Wildlife and Cultural Assets won the €30,000 grant. 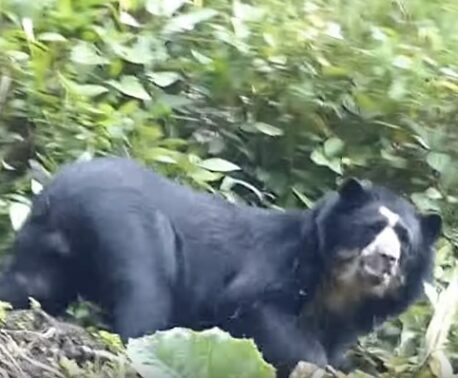 You can further support conservation of Spectacled Bears by donating to WLT’s Forests in the Sky Appeal, working to create a biological corridor in the Andes of Ecuador.